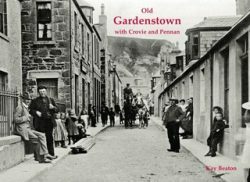 Bygone Peterhead gives a taste of early to mid-twentieth century life in the old harbour town with a wide variety of photographs. 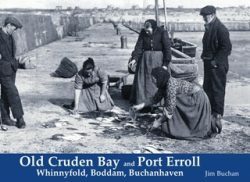 Local industry is represented by the herring boats and their fishermen and fishwives, together with other businesses important to the Peterhead in the past such as the Great North of Scotland Granite Co. and the Invernettie Brickworks. 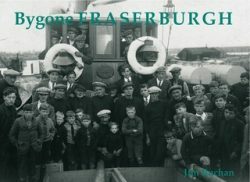 The harbour is strongly featured with a stunning photograph of around 9,000 spectators at the ceremony to commemorate the completion of work at South Harbour in 1908. 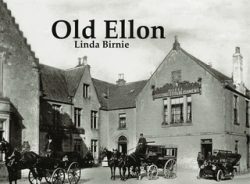 There are also treats such as Peterhead’s first fire engine and James Cassie’s general store, which sold everything from tea to guns. 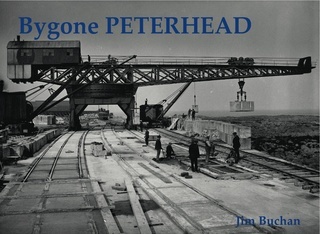 A pictorial history showing how the town of Peterhead looked in years gone by.